Whether building a new table or rejuvenating an older table, table projects are one of the most popular home DIY projects. Van Dyke’s Restorers has everything you need for your table p roject from hardware and legs, to tops and leaves, to complete furniture kits. Start with new Table Legs. With over a hundred styles and sizes available, Van Dyke’s has a table leg for any design style and type of table. Turned table legs are usually 29 inches long and include Country French, Reeded, Fluted, Squared, Tapered, Rope, Acanthus, and more. We also offer the beautiful Cabriole leg that was introduced during the reign of Queen Anne and remains a popular design. 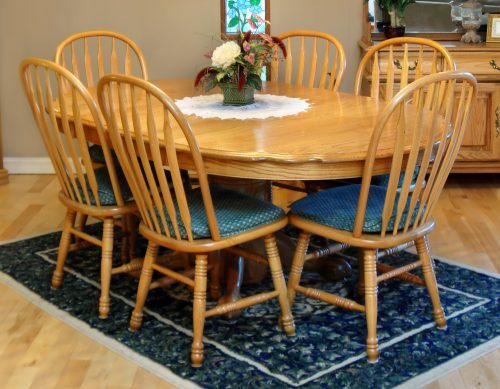 Replace worn or damaged Table Tops with our two-piece Round Table Tops in Maple or Red Oak. Choose 30”, 36”, 42”, 48”, or 54” sizes. Van Dyke’s wooden Leaves and Blanks add extra space to an existing table and a must-have for new table projects. They are offered in Walnut, Maple, Cherry and Red Oak. Pre-cut table leaves are made of Red Oak and offered in three sizes: 11″ x 42”, 11” x 48”, and 11” x 54”. Wooden Leaf Pins or metal Leaf Dowel and Socket sets keep the leaves aligned. Secure the leaves in place with Restorers Classic Table Turn Catch. Table leaves hard to op en and close? Changing the Table Slides is another easy table project. Table slides are available in steel or wood and are used on pedestal or 4-leg style tables to open and close table leaves. They come in several sizes to fit most tables. 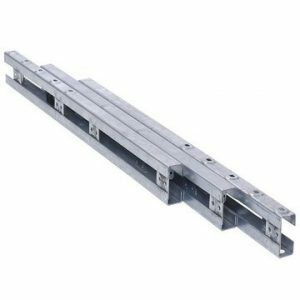 To determine the appropriate length of the table slide for your particular table, measure the length of the table when it is fully closed without any leaves in place. The table slide should be no shorter than half the length of the table when it is fully closed. Is your table top scratched or worn? 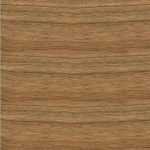 Add wood grain to any table with one of our Wood Veneers in Oak, Birch, Walnut, Teak, Mahogany, Maple, Cherry, Cedar, or Rosewood. Available in two sizes, paperback or wood on wood, and with or without PSA (pressure-sensitive adhesive) backing. Most veneers are 1/32″ thick, and will not be less than 1/64″ thick. If you are building a new table, Van Dyk es has a great selection of wooden Pedestals in round, octagonal, fluted and mission styles. Pedestals are available in a number of heights. 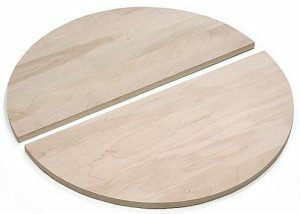 Add the round table top described above and complete your table with our pre-cut feet in Empire, Duncan Phyfe, Claw Foot, or Mission styles. 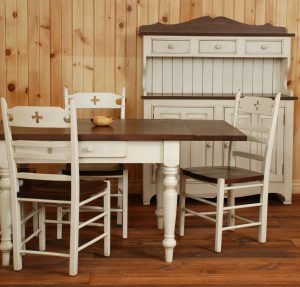 Restorers Mission Table Kits come with pre-cut pieces to build a handsome Mission-style dining table. Use other components above to make a custom top, perfect for your home!